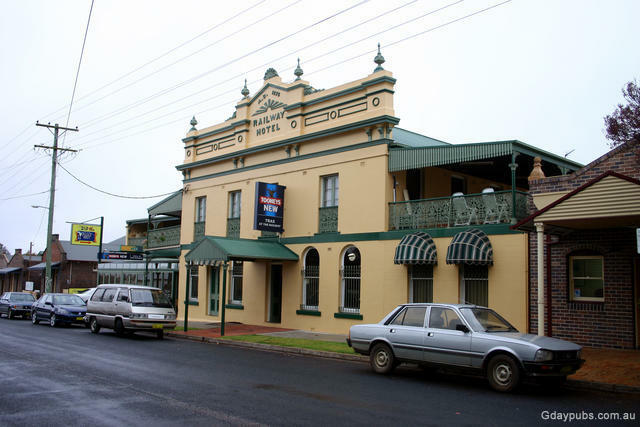 Imperial Hotel Hotel established in 1889. 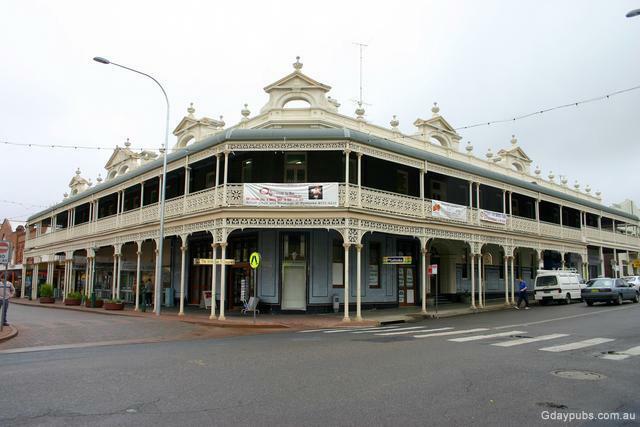 New England Hotel The hotel was established 1857, this building dates from 1897. Railway Hotel The hotel was established in 1878. 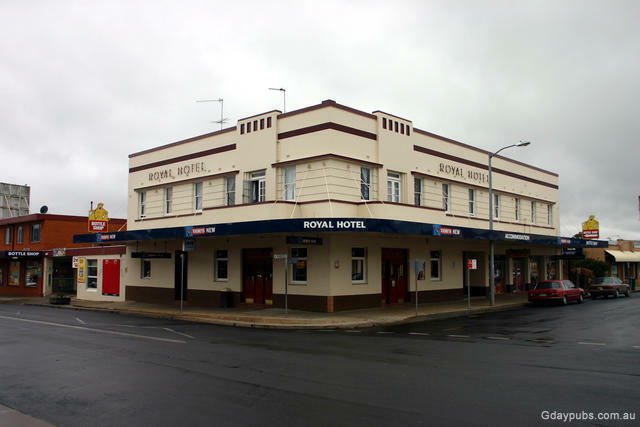 Royal Hotel Corner of Beardy Street. 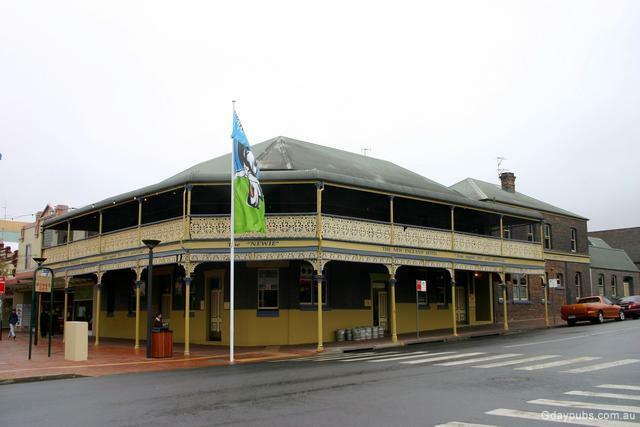 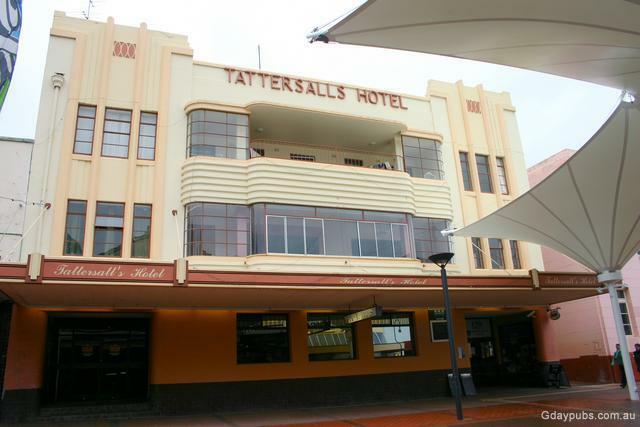 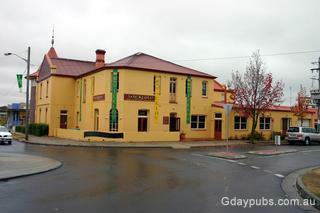 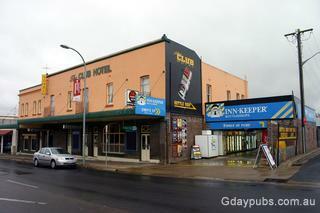 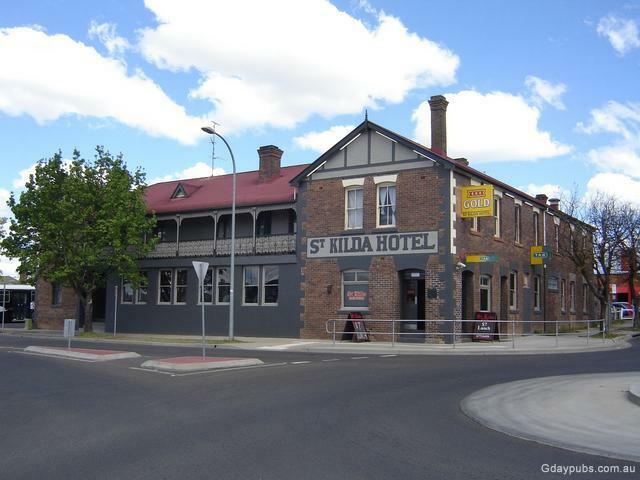 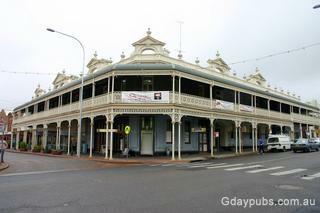 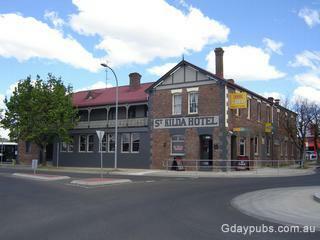 Tattersalls Hotel Bought by the Uni of New England for $900,000 in late 1997. Whitebull Hotel Was previously called the Club Hotel From what we have been told, this hotels has been totally re-vamped, so if anyone has the latest pictures please email them through to us. Sheep crossing the road during muster, Wollomombi, near Armidale.